All About Deadlift Belt : What is a Deadlift Belt? and Benefits of Deadlift Belt? Most of you listen about deadlift belts or a weightlifting belts from your gym buddies or you see them in some pics of bodybuilder or weightlifter using them but you don,t know why are these belt use or what are the advantages of these belts. So today in this article, here we give you information on deadlift belt or weightlifting belt. So First, of all, we need to know what is a deadlift Belt? Why we use deadlift belts? How best deadlift belts help us and why we need to use them in our weight exercises. How much deadlift belt increase your lifts. And Finally what are the Benefits of Deadlift Belt? What is a Deadlift Belt? A deadlift belt is a belt which is used during a heavy weightlifting exercise and mostly uses by powerlifter, bodybuilder, athletics, and weightlifters. It is made of leather and comes in different sizes like 3 inches 4-inch e.t.c. Mostly it is used for the safety purpose for the body of powerlifter or person who is doing lifting exercises. Why We Use Deadlift Belts? Probably most of you have this question comes into your mind why we need to use deadlift belts or why people use deadlift belts. 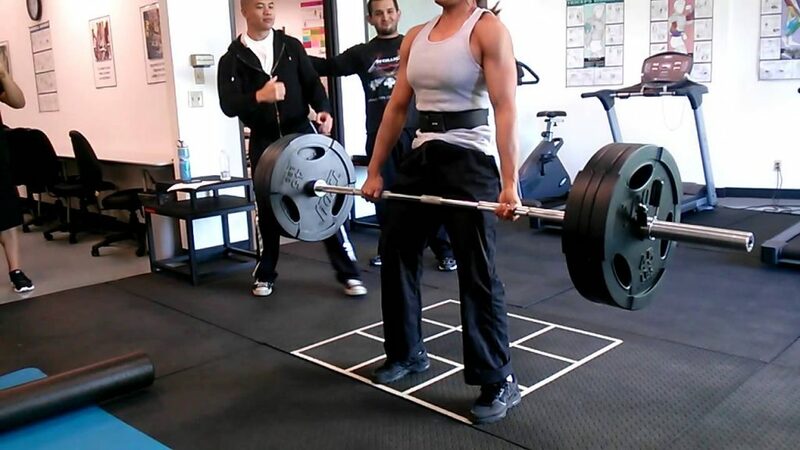 The answer is we need to use deadlift belt to protect our selves during training with heaviest weights. For example when we do deadlift or heavy squats we need to use these deadlifts belts because this belts can save us from injury and also help us in doing exercise in their correct form. So I advice you to use always best deadlift belts when you perform this type of exercises. Now the question is that in which workout we use them. How much Deadlift Belt Increase your Deadlift? The answer is Normally the range roughly from 10 pounds to 50 pounds a deadlift belt can increase our lift. Without deadlift belt, you lift less and can’t reach your max limits. You always need to train with your deadlift belts and with the use of these belts, you can reach your max and its also help you to hit your core muscles hard. The Deadlift belt or we can say that a weightlifting belt has many advantages if used in a proper way. This belt saves us form a lot of injuries During training with the heaviest amount of weight. Like if we take an example of deadlift we see that in this exercise we lift a weight which two times more than our body weight. And in this exercise, our spine position is in a very dangerous position so in order to keep our self-save from injury and get the benefits of exercise we need to use thises weightlifting belts. If we wear a belt during deadlift it gives us a solid grip on our core muscles and help us in tight our back and lift weight in the proper form. So when we, lift the weight in proper form we don’t get injured and also take the maximum benefits of the exercise we perform. So now you know everything about a deadlift or weighting belt. We recommend you to use deadlift belt because these save us you from a lot of injuries and also help you lift heavy weight and perform the exercise in the right form. And if do exercise in the right form you will take the maximum advantages of exercise and in the result more muscle growth. Posted in Health and FitnessTagged Benefits of Deadlift Belt?, Deadlift Belts, How much Deadlift Belt Increase your Deadlift?, Why We Use Deadlift Belts?